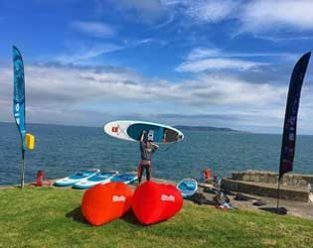 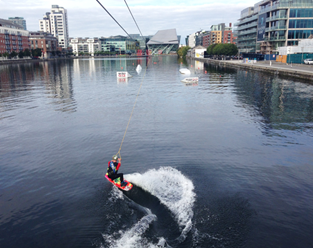 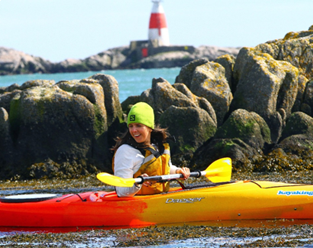 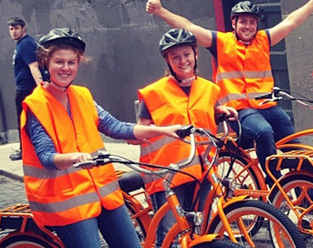 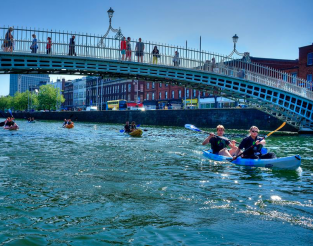 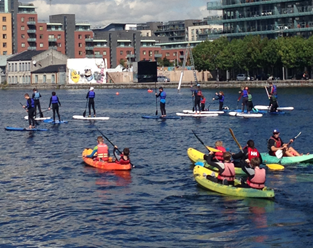 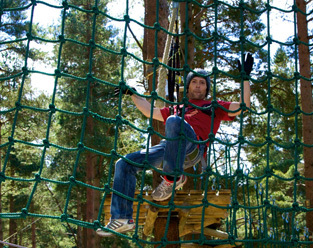 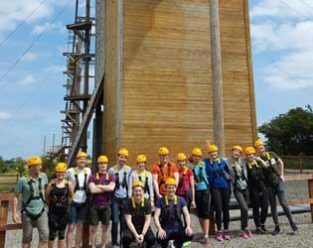 Welcome to Adventure Dublin, your official guide to fun activities and great adventures in Ireland’s capital city. 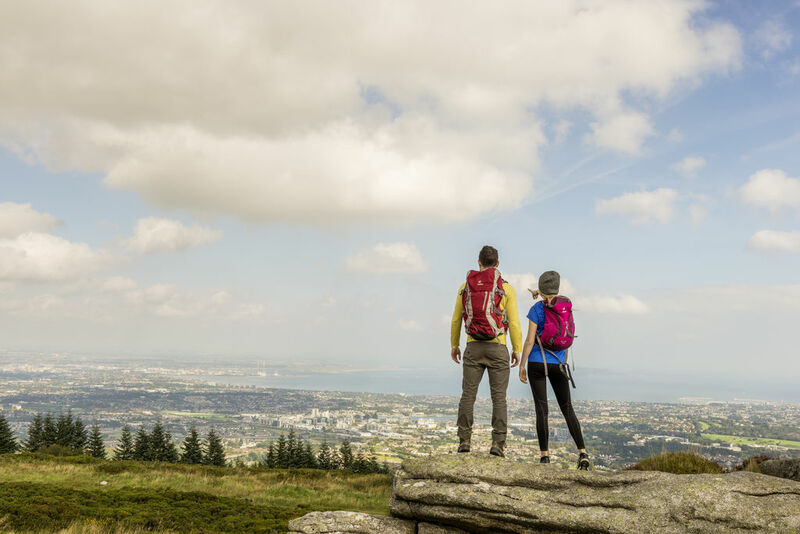 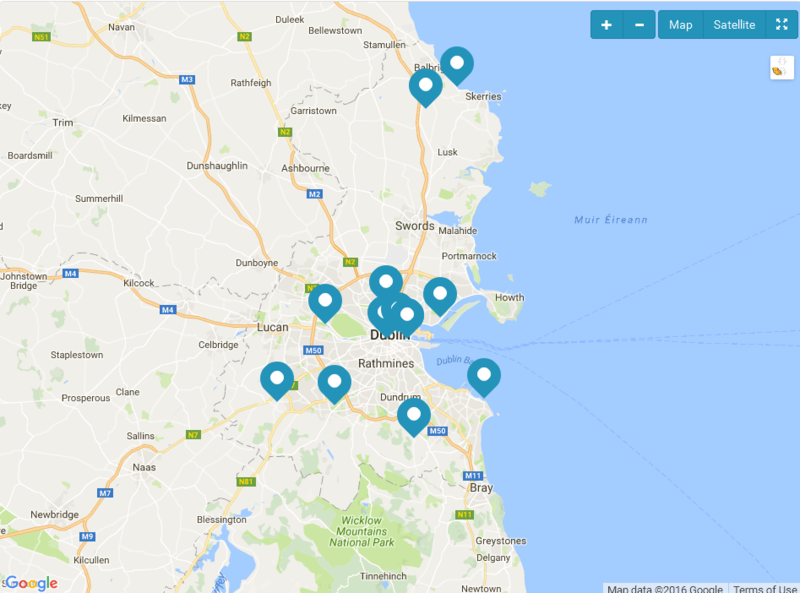 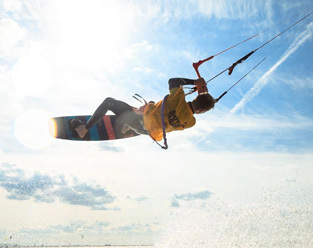 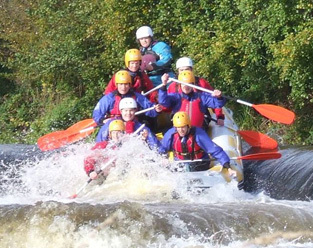 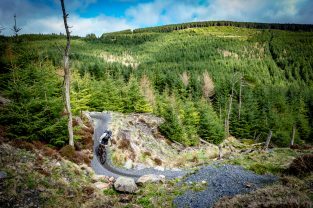 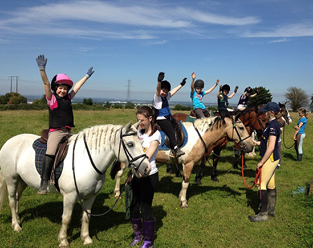 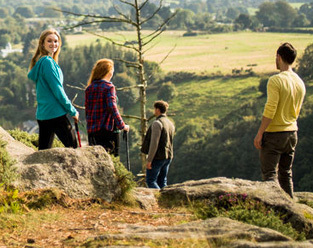 Our members showcase the very best of watersports, hiking, horseriding, biking, ziplining and Gaelic Games- all within easy reach of the city centre. 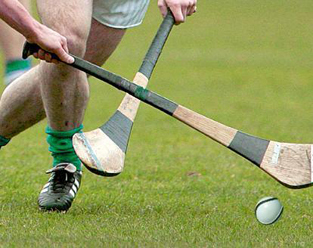 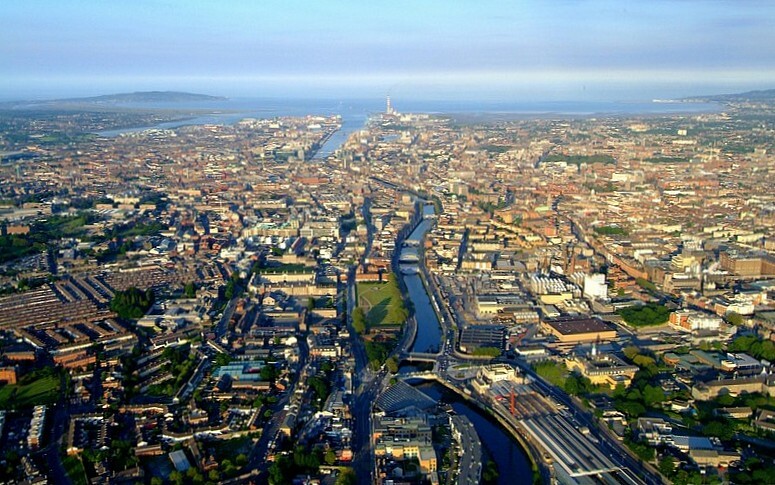 Plus we will give you some insider tips on the things think are great about Dublin.